Deakin University has launched a next-gen metal fabrication facility at its Institute for Frontier Materials (IFM). 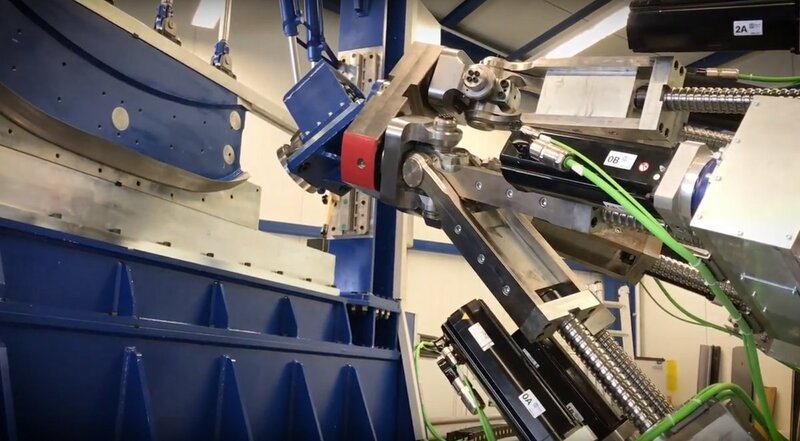 Dedicated to advanced metal development and 3D roll forming, the IFM Flexible Forming Facility will be used for proof-of-concept studies on the flexible roll forming process, rapid prototyping and the manufacture of complex profiles from hard-to-form materials. Deakin University Deputy Vice Chancellor Research Professor Joe Graffam said the $1.5 million facility is capable of developing super-strong final products with applications across the automotive, rail and aerospace industries. “The world-first IFM Flexible Forming Facility presents an exciting new opportunity for industry collaboration and research at Deakin University,” Professor Graffam said. Supported by the Federal Government through the Australian Research Council (ARC), the new facility features a dynamic 3D roll forming process developed, patented and manufactured by German research partner data M Sheet Metal Solutions. “I am pleased that Australian Research Council funding is supporting a rich ecosystem of manufacturing research expertise, a significant component of which is industry-led, at Deakin University,” said ARC Chief Executive Officer Professor Sue Thomas.